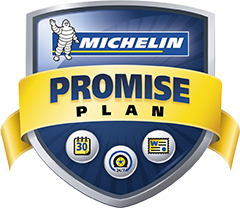 Michelin® in Decatur, AL | Minor Tire & Wheel Inc.
Minor Tire & Wheel is proud to offer Michelin tires! 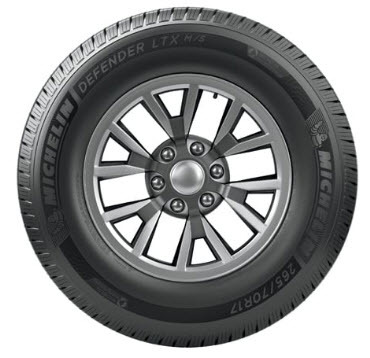 MICHELIN® tires are known for high durability, fuel efficiency, and reliable braking. Michelin Passenger tires are developed to deliver all-season performance on any road and high-mileage. Michelin Ultra-High Performance Sport Tires & Touring tires are designed for the track and open road. 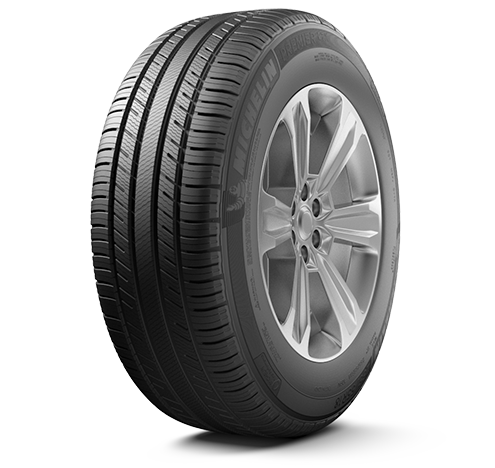 Michelin Luxury Touring tires combine the superb handling of Performance tires with the quiet, comfortable drive of Passenger tires. Michelin Light Truck & SUV tires master rugged off-road capabilities, as well as heavy-duty commercial applications. Michelin's Zero Pressure tires are specially designed to support your car after a loss of air pressure, saving drivers from tire changes in hazardous places.